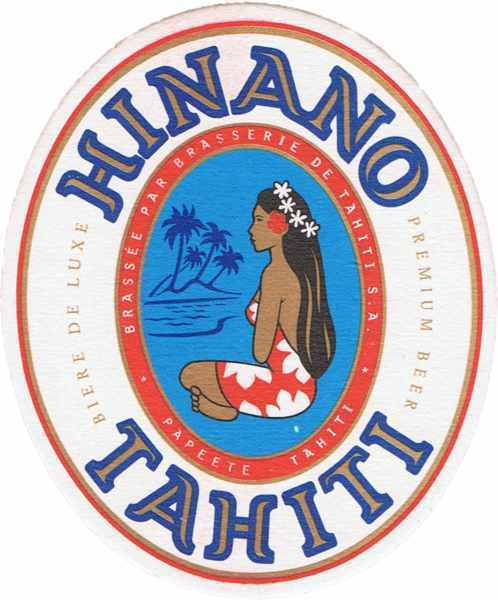 Light and sober, it features in the front the Hinano logo from the famous local beer brand, with the mythical vahine in sarong . The brand name "Hinano" is embroidered in white at the back of the neck. His 6-sided structure allows it to fit perfectly into the curve of the head and ensures a real comfort . The front panels are woven cotton (navy blue), while the rear parts of the cotton and spandex (a little darker) for a perfect fit. Visor 7 cm slightly curved provides optimum protection side against the brightness. Color: Navy with logo Hinano Tahiti - Size: S / M = 54/57 cm - Fabric: 97% cotton and 3% spandex.